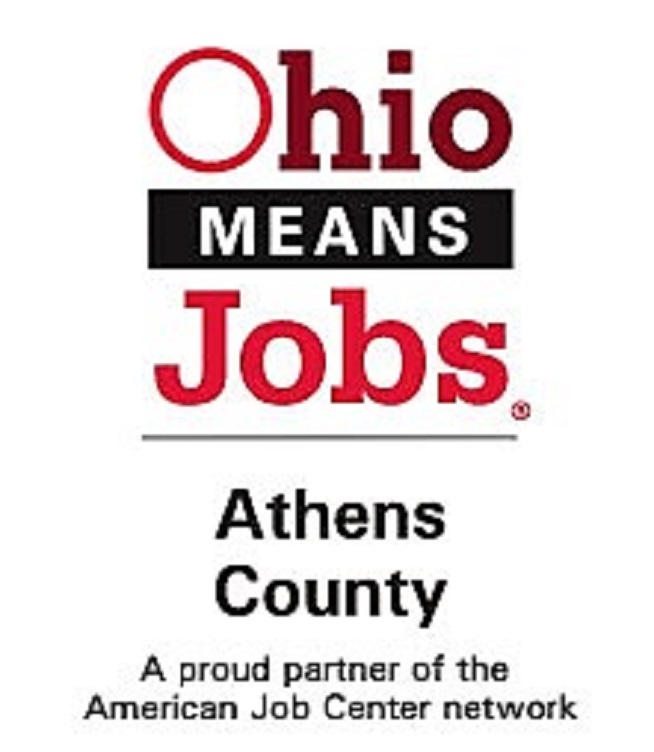 As the employees of the Athens County Department of Job and Family Services, we have been charged with the most serious and important responsibility in government, that of helping our fellow citizens who experience the despair of poverty, hunger, homelessness, and ill health. We believe that our programs represent the conscience of society and that our strength lies in seeking a decent life for all. for people of all ages in Athens County. and we serve thousands of people every day. See what Athens County has to offer you! We encourage all citizens to exercise their right to vote!